The girls are back in town ;) | La Rosilla - Lifestyle and food. 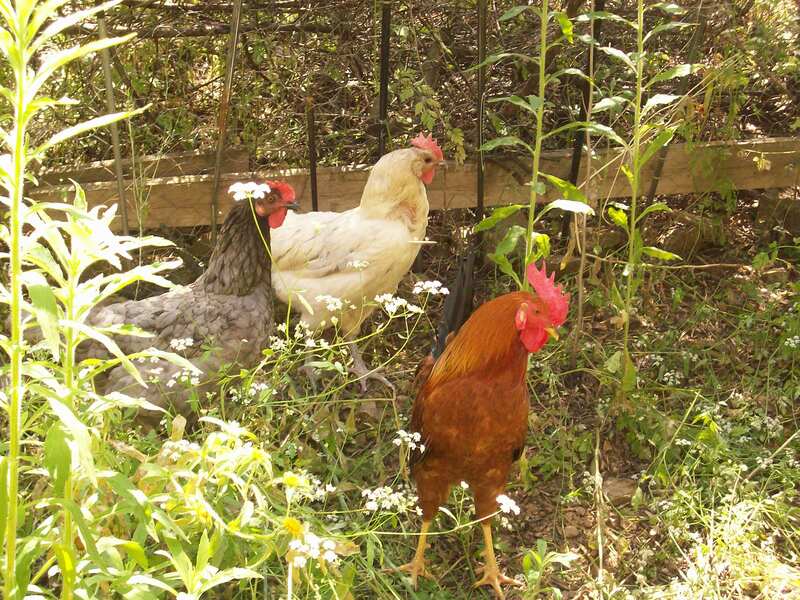 When we arrived on our mountain 7 years ago, one of the first things on our plan was to have chickens, roaming free, chirping and pecking and supplying us with lovely fresh eggs. So on my Dad’s first visit over, just some 2 weeks after we moved in..we put him to work, he’s very handy, if he has the right tools 😉 ..So scouring the neighborhood, for scrap wood, broken pallets etc, and few days toiling under the hot sun, being regularly refreshed with a cold beer. Our grandiose chicken house was born. 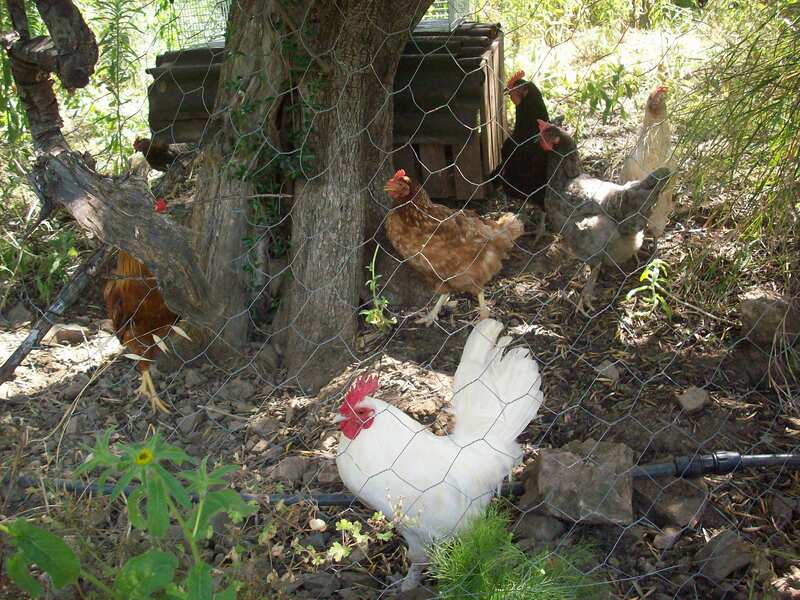 So then a large Chicken run had to be made, now we have plenty of land, so that was no problem, but we needed a regular water supply, and fencing and shade. Job done. So over the next few years , we were blessed with eggs. We even incubated eggs form the U.K that traveled over land 1500 miles with good old Dad ( Now named chicken Grandad), in his car, with Incubator, ready to be watched eagerly, hourly, daily by my 3 children until they started pipping, and our baby chicks were born. With my son, even keeping night vigil watch, eager for the first sign of a tiny beak. We had a few losses, and gained a few wins, with Ducks being rescued and taking up residence too at La Rosilla, we kept the local community Egg Bound, as my son, traveled with Go-kart and hand made trailer (made again with scrap wood) , selling the daily lay. Then one very sad, and chilly morning..MR FOX made a visit and ate the heads off everyone. A sad and devastating sight. ‘The girls are back in town’…..
5.15 am the next morning we were rudely awoken by not 1 but 2 cockerels …that’ll teach me to make spontaneous ‘merry ;)’ choices. 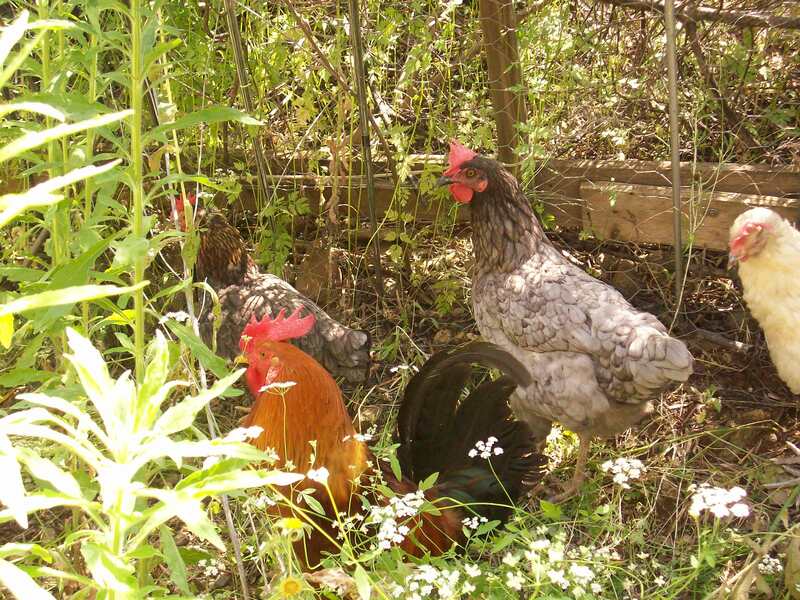 They are not laying yet, they must just be enjoying a holiday, with lush vegetation, shade, fresh water and organic food..
Are you sure they are not laying in the undergrowth!!!! I’ve been checking the undergrowth. they were all laying well at Juan the mans so dont worry sure they will soon. He has some chicks and more chickens if your interested??? think they may have been eaten by dogs by then!! !